Columbia Basin College has been serving the Benton-Franklin community for 60 years as a higher education conduit to a bright future for its students and their families. But what cannot be overlooked is CBC’s economic impact on the community. In 2015, CBC will circulate approximately $65 million in base economic output through operations and construction projects. These dollars are replicated anywhere from three to nine times in Benton and Franklin counties, according to research by Economic Modeling Specialists, Inc. (EMSI). The benefits of higher education are most obvious from the student perspective: students sacrifice current earnings and pay tuition in return for a lifetime of higher income. On average, those with an associate’s degree earn $12,100 more per year than those with a high school diploma. Columbia Basin College has been serving the Benton-Franklin community for 60 years as a higher education conduit to a brighter future for its students and their families. But the benefits to the regional economy are even greater. Every year, students leave CBC to join or rejoin the regional workforce. Their added skills translate to higher income and a more robust economy through higher productivity. Based on CBC’s historical enrollment and credit production over the past 30 years, estimates show accumulated contribution of CBC education received by former students annually adds over $200 million in income to the local area. Altogether, the average annual added income due to activities at CBC, and its former students, contributes approximately $250 million to our local economy. 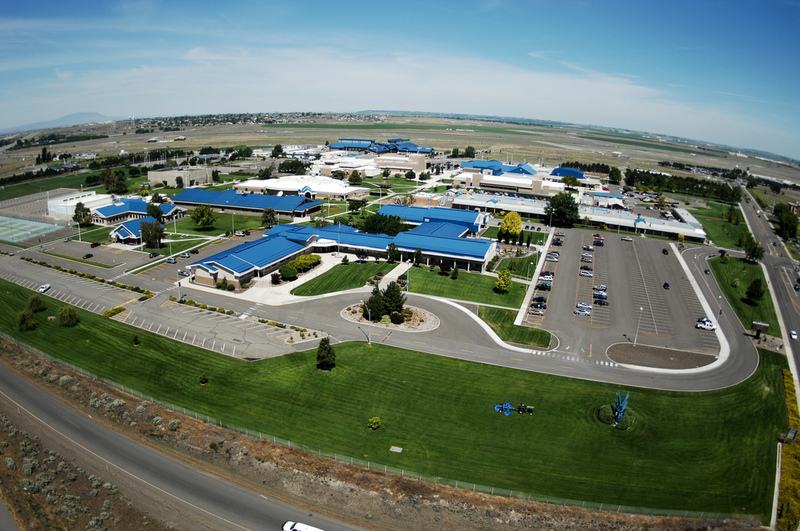 Columbia Basin College is an economic engine helping drive the economy and prosperity of Benton and Franklin counties.